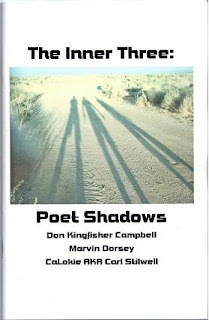 Emerging Urban Poets: New chapbook by three members of the EUP!!! New chapbook by three members of the EUP!!! Then wait by the ol' mailbox for fast first-class delivery!